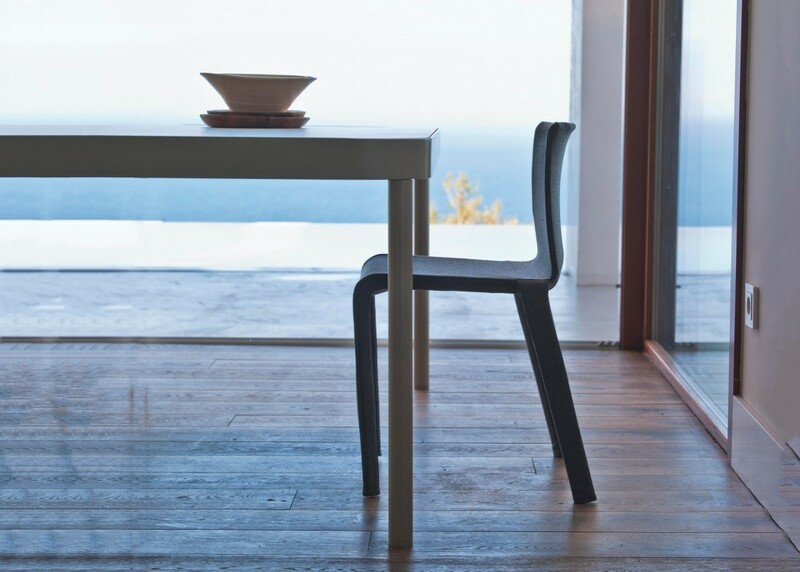 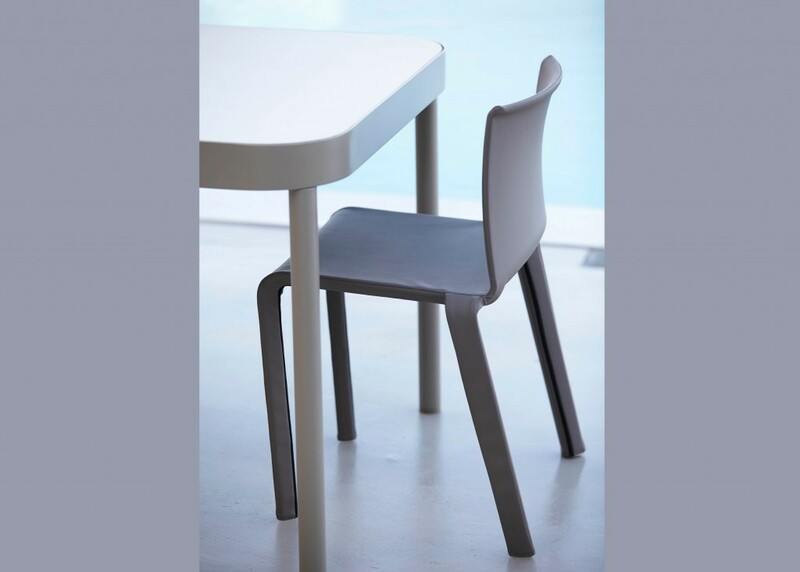 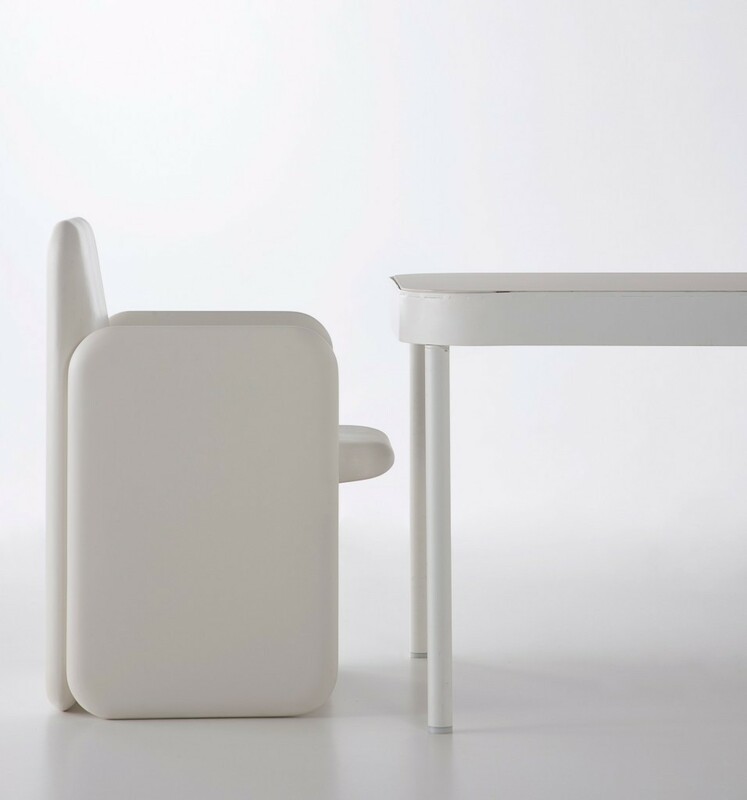 Basic Skin stems from the idea of developing and broadening the possibilities of the Basic chair. 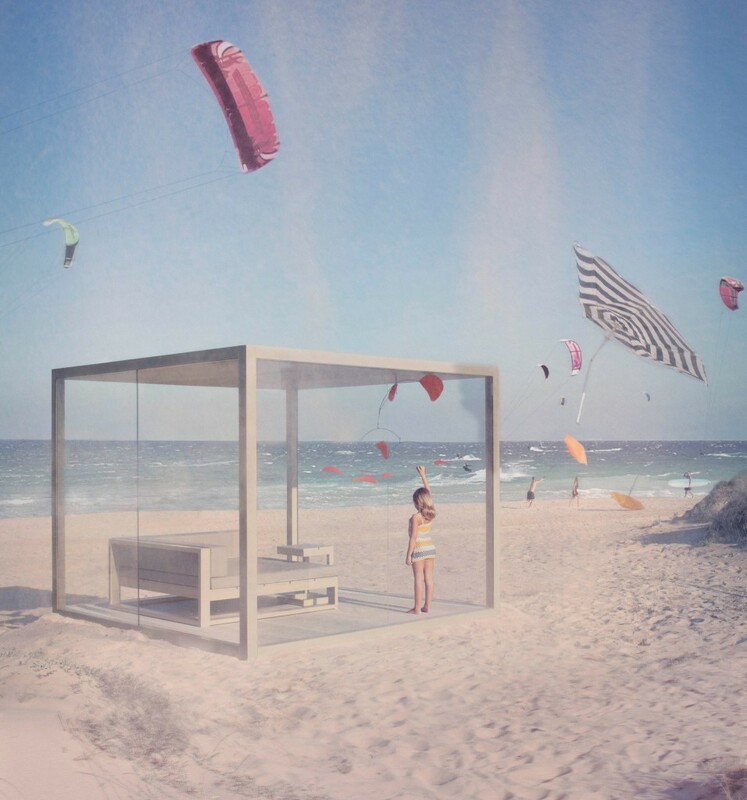 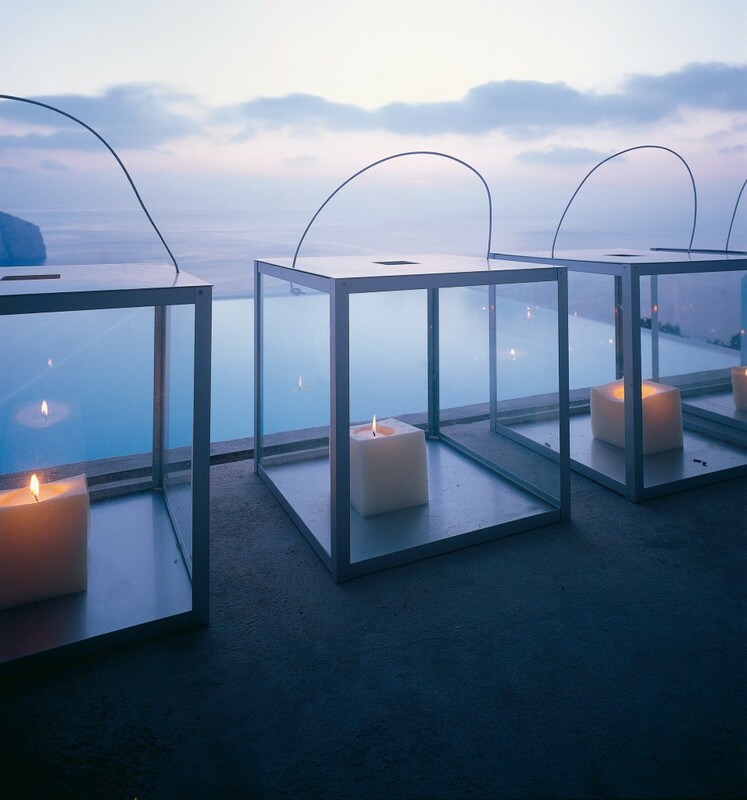 The idea of dressing a product, giving it infinite possibilities, acceptable in any environment. 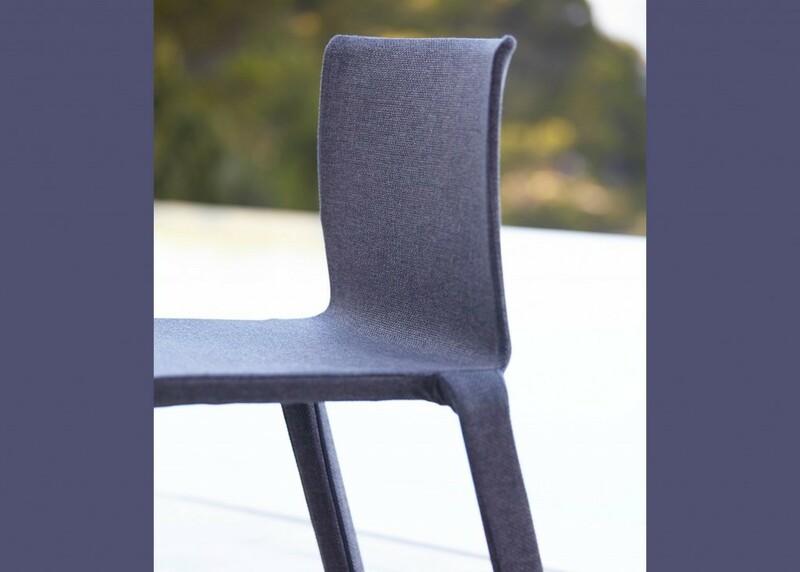 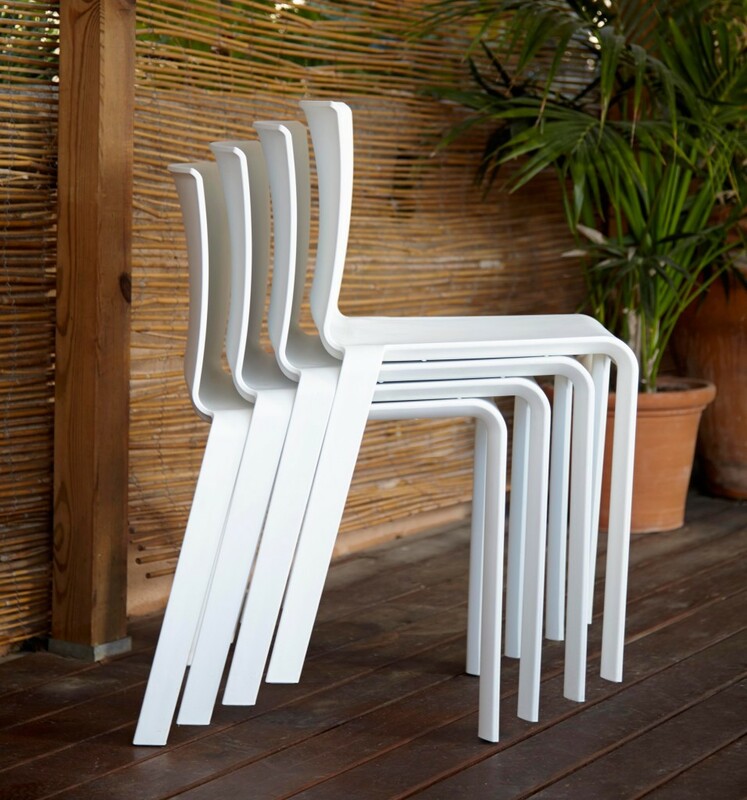 Basic skin is a chair with an injected polypropylene monoblock soul, stackable, upholstered in one detachable piece, and is also suitable for outdoor use.